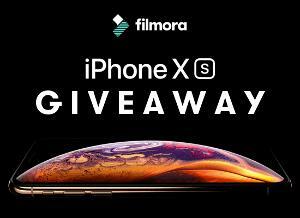 This contest has been marked as a duplicate of Filmora iPhone Xs Giveaway! Ends on 20th Nov..
What you must do to enter: gleam app . . share like refer etc.